We carry a full-line of prescription and over-the-counter medications for managing the health of your pet. 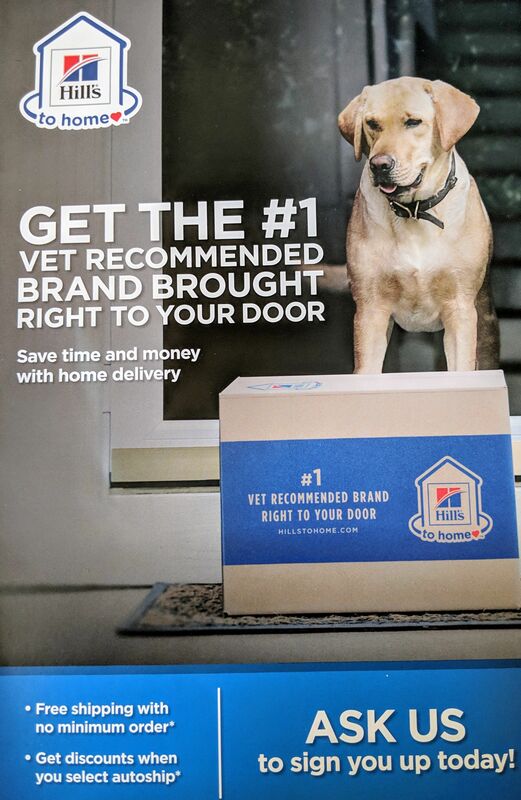 If you prefer the convenience of getting your pet's medications online or delivered to your door, or for less common medications that we don't carry in-house, we work with the reputable and competitively priced online pharmacy, VetSource. Ask our front desk staff about accessing VetSource or click on the link. All of our prescription and non-prescription items and those carried by VetSource are obtained directly from the manufacturer or from a reputable veterinary distributor to assure that all products are genuine and have been properly handled and stored. Please visit our online Pharmacy VetSource. If you prefer to get your medications elsewhere we are happy to give you a written prescription allowing you to have the medication filled at the pharmacy of your choice. We encourage you, however, to read our prescription policy so that you can make the most educated decision about where to obtain veterinary products. Our prescription policy has recently changed. Please click here to view our updated policy.